“Charming and disarming, a story like this heals the divides that threaten to destroy America. Don’t Label Me speaks for all of us who are more than the boxes that others put us into.” — Marianne Williamson, New York Times bestselling author. 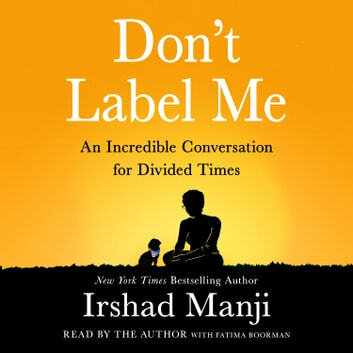 A unique conversation about diversity, bigotry, and our common humanity, by the New York Timesbestselling author, Oprah “Chutzpah” award-winner, and founder of the Moral Courage Project.